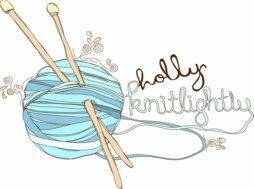 Holly Knitlightly: Love Your Pet Day!! 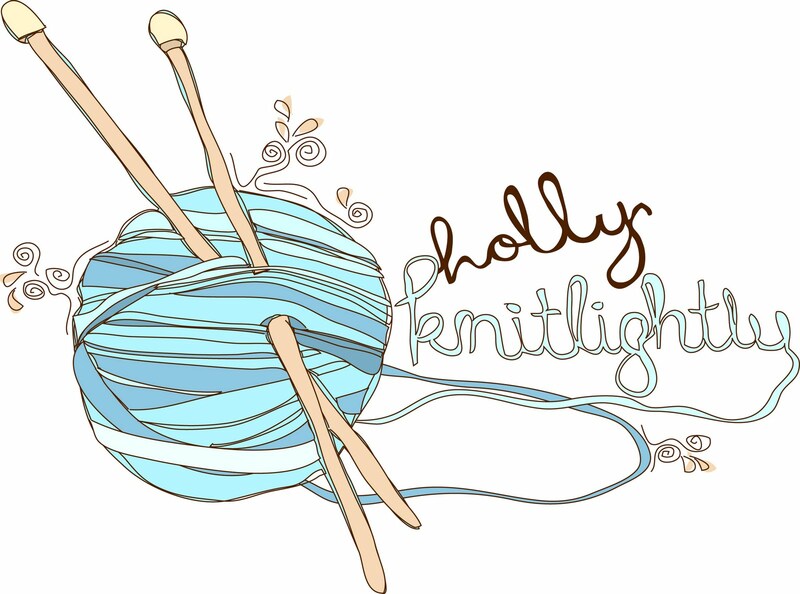 Made by the wonderful & lovely Kayla! 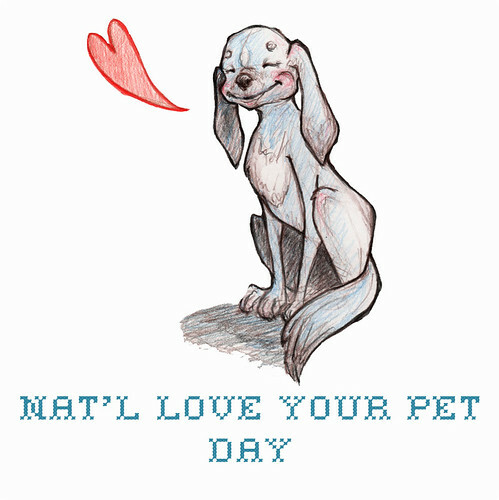 Today is love your pet day! I looooooooooooove my dog Squirt, she is definitely my best friend (...so it Keith, haha!) if you would like to see some adorable photos of her, see here, here and here! She really is the greatest dog ever. I'll have to take a video of her doing all of her tricks some day. I wish you guys were able to meet her because she has such awesome personality. (And she even has a facebook page! Haha. No, I did not make it for her... someone came over to my house a few years ago & met her and made her a facebook page the next day, haha!) I love her. Hahaha too funny! Last night was a LOT of fun, I laughed so hard, haha. This weekend has been a lot of fun so far! Hung out with a bunch of different people, and it's not over yet! Tomorrow is Family Day in Canada, so it's now a holiday! It's also my friend Simon's birthday, so tonight we are all going out & celebrating. I'm excited! & I should finish getting ready and head over to Sam's house now... haha. Hope you all have a great Sunday night! awww Mickey is my most favorite puppy/person/thing in the whole wide world hahahaha! it's kinda true!